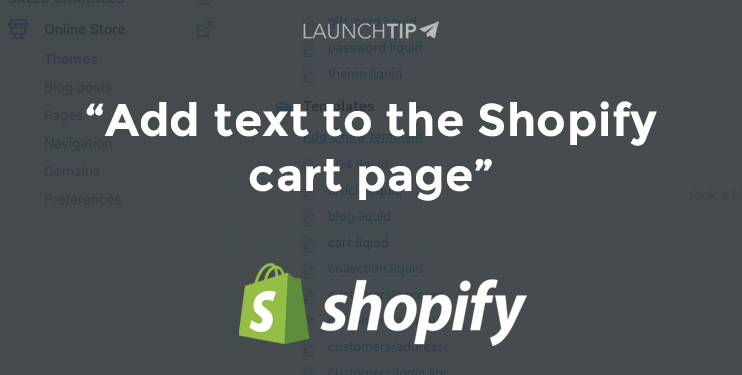 We recently came across a request to add a custom message to the Shopify cart page. This could be important if you want to communicate a message to a customer before they checkout. You can achieve this by editing the “cart.liquid”. This is found under your theme in the edit html/css section. That’s it. You can move the code around depending on where you want your message to show. Be careful though as breaking your cart page will result in lost sales. If you’d prefer to use an App, checkout Kartify. It can allow you to customise your cart page including adding custom messages, banners, buttons, trust seals, promo/discount codes, upsets and more. 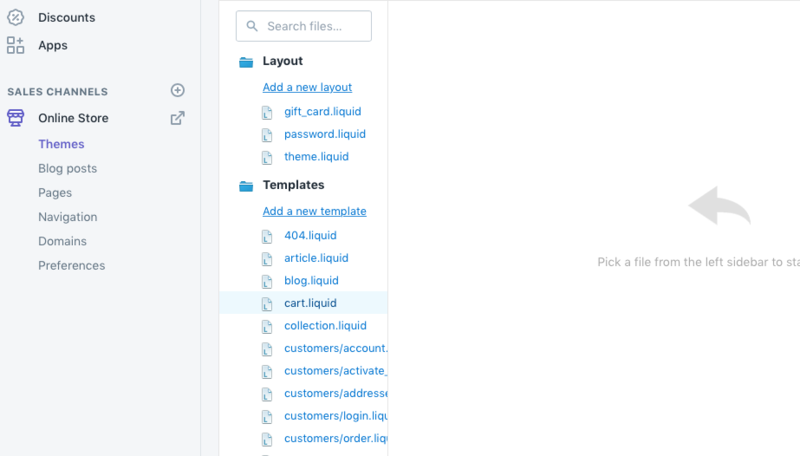 Previous Post What is Kartify and how can it improve the Shopify Cart Page? Next Post What is a small Shopify task?